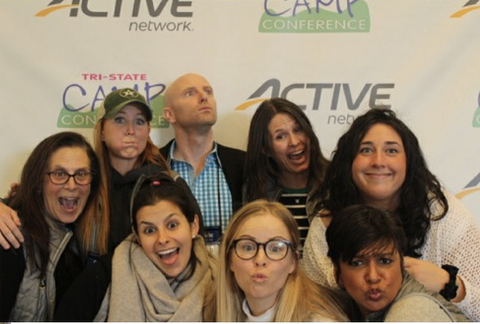 Last week members of the Camp Vega Leadership Team attended the largest gathering of camp professionals in the world – the American Camp Association (ACA) Tri-State Camp Conference. With nearly 4,000 participants in attendance, we had the opportunity to learn from and network with other camp professionals striving to make summer camp the best it can be. Camp Vega is always looking for new ways to make our summers the most incredible for our campers and Tri-State offers us some new and useful tools and ideas to do this. Besides being able to attend educational sessions throughout, the Vega staff had the opportunity to catch up and throw some ideas around for summer 2019. “I really enjoyed the opportunity to choose from a variety of sessions that covered different topics and skills sets. I would say the biggest take-away were the sessions that gave me ideas and games that I could easily run in order to engage staff and campers with a purpose,” said Emma Horowitz, Logistics Director. 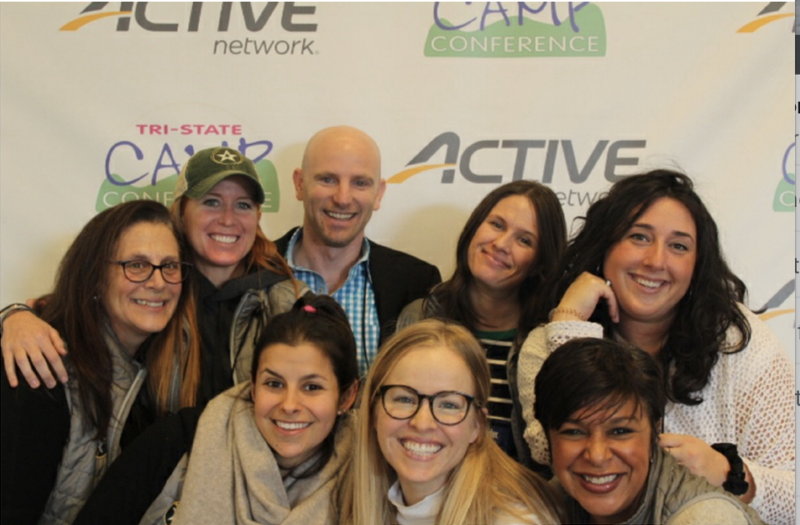 “I’ve been going to the ACA Tri-State camp conference since 1999 and it’s an event I look forward to yearly,” Debbie Green, Head Counselor, said about the conference. “We are treated to three days of world renowned incredible speakers, whose research and passion is all about kids succeeding in this world we live in, and helping to keep them emotionally and physically happy and safe. “We all live ’10 for 2′ and during the ’10’ the Vega leadership staff is working and learning constantly in order to provide the most incredible 2 months for our Vega campers. Though Camp Vega has been around since 1936, and our leadership team has 130 years of combined camp experience at Vega, we never stop learning and growing. We always want to be the Extraordinary World for our campers and their families, because when you come to Vega, you come home.